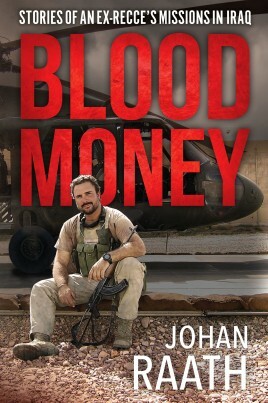 An action-packed account of life as a private military contractor in Iraq, written with candor by an ex-South African Special Forces (recce) soldier. This riveting account offers a rare glimpse into the world of private military contractors and the realities of everyday life in one of the world’s most violent conflict zones. Johan Raath worked in Iraq as a private military contractor from 2004 to 2017. He offered specialised protection services to VIPs and sheiks, as well as engineers working on construction projects, oil field engineers and port construction workers. Raath is a former South African Special Forces operator, or Recce. In 1992 he started a security training company and did high-risk security work in Africa and has been involved in security missions in over 15 countries. Raath has also worked as a bodyguard for a number of presidents. His training and protection services have won him accolades, including from US government clients and USAID.